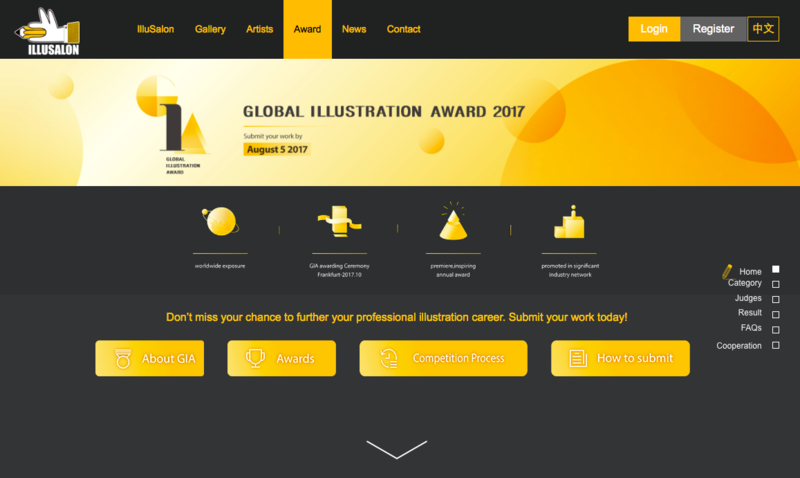 The Global Illustration Award is coming! Call for entries! 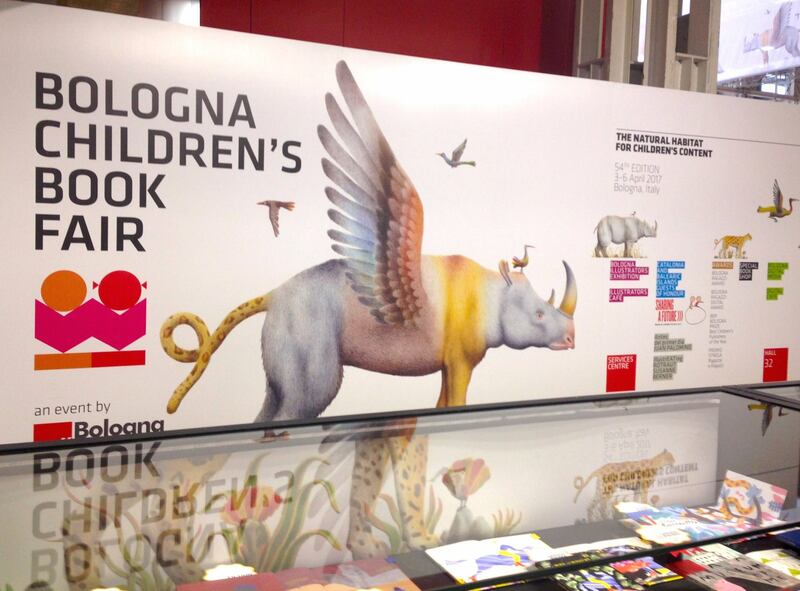 The second Global Illustration Award will be awarded at Frankfurter Buchmesse. Entries for the competition can be submitted until 5 August 2017 via the award’s website. Seeking new challenges in USA: a new collaboration begins! You can now find a selection of our illustrators’ works on Directory of Illustration, the most popular American web portal of illustrations from all over the world! Visit it now! 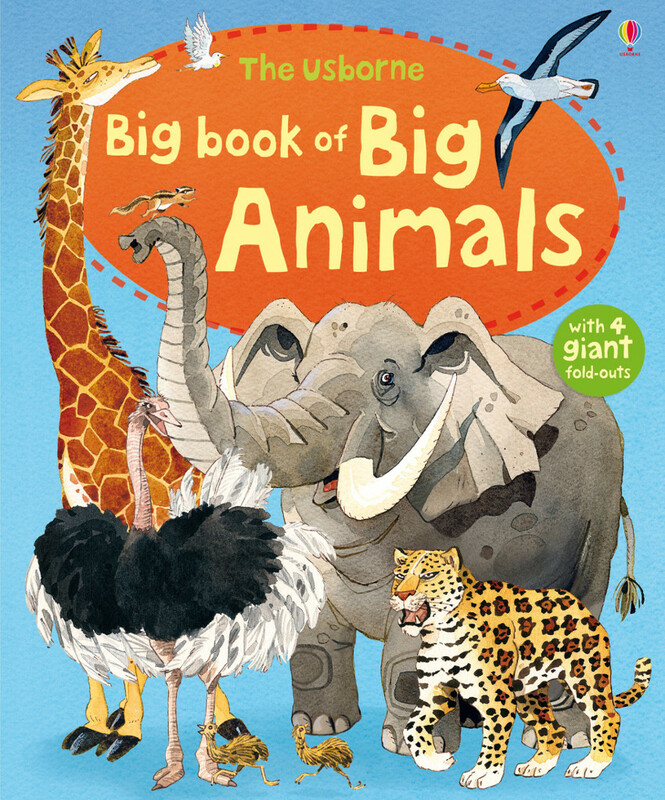 "Little Children's Puzzle Pad" has just been published by Usborne, fully illustrated by Manola Caprini’s ravishing characters! We hope you will enjoy! As every year, Mia will be present at Frankfurt Book Fair, the world's largest trade fair for books for number of publishing companies represented and number of visitors. Those illustrators willing to show us their portfolio can schedule a meeting by contacting us. See you soon!